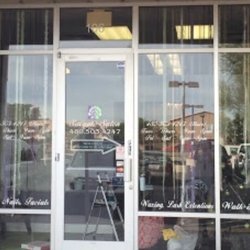 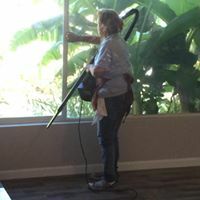 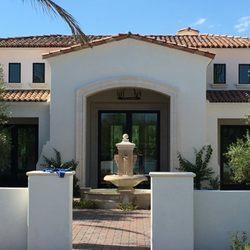 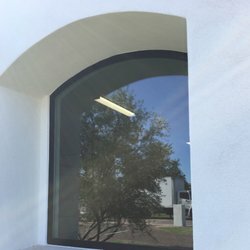 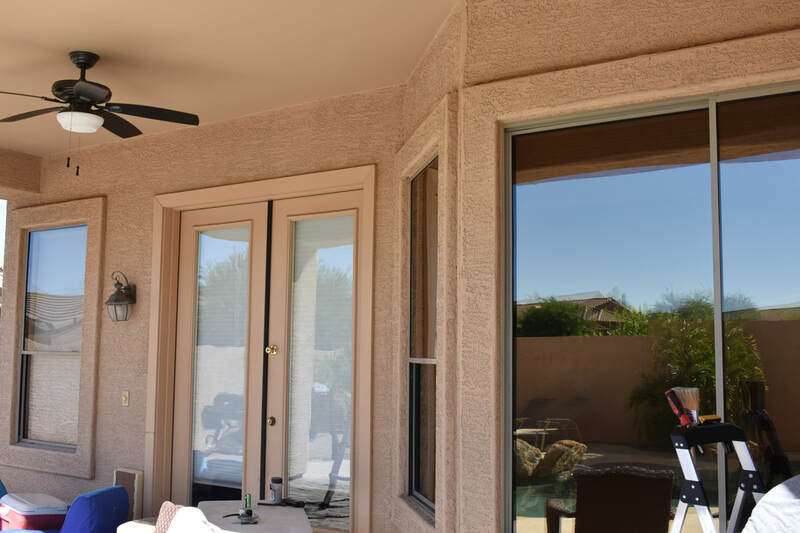 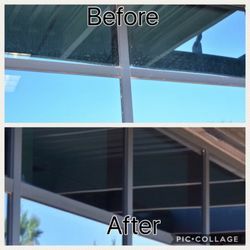 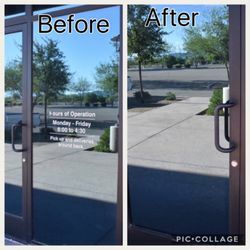 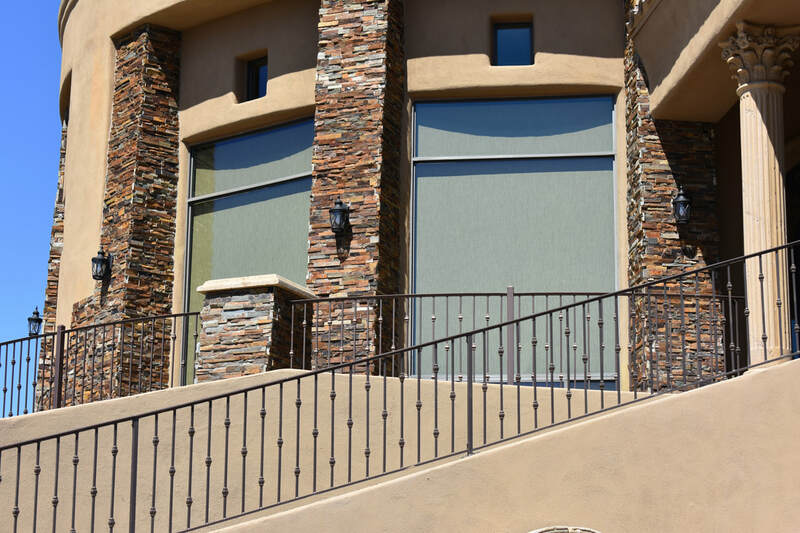 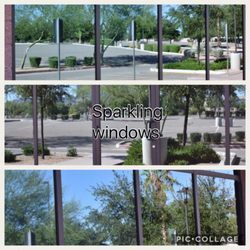 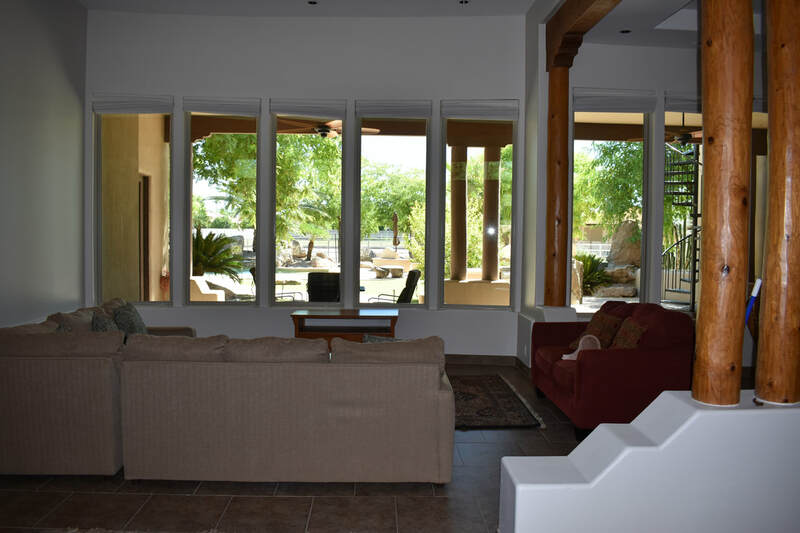 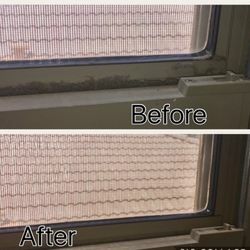 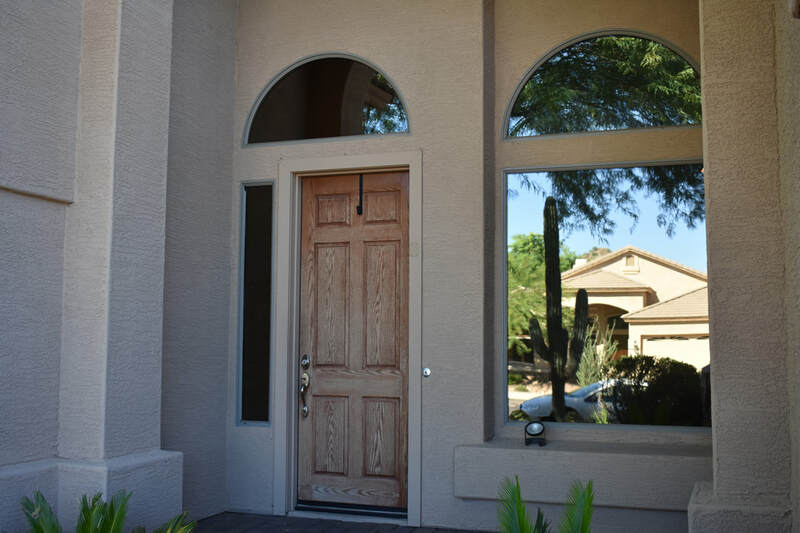 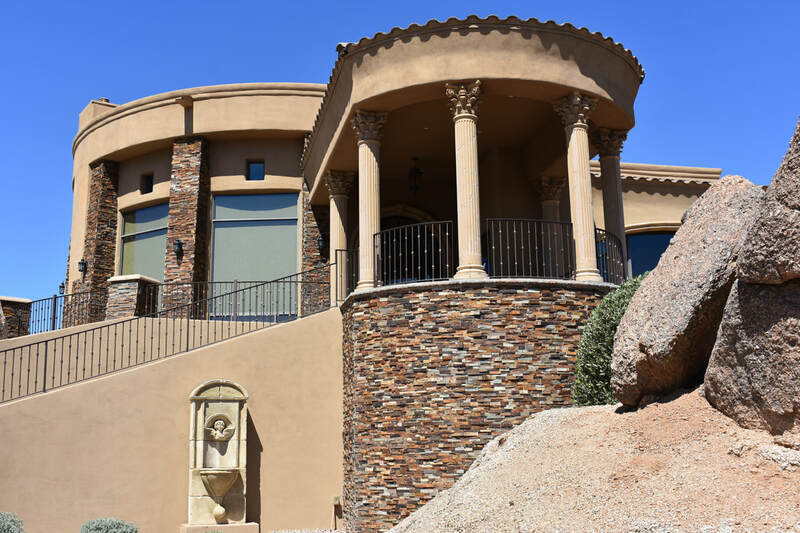 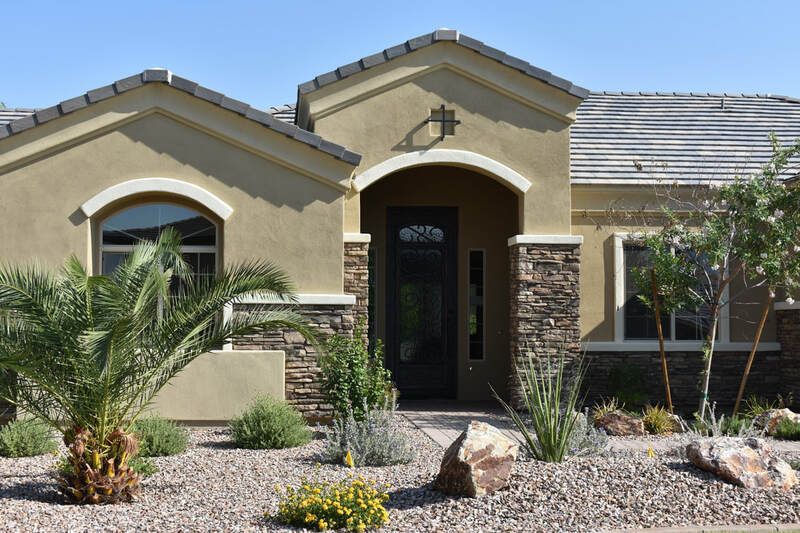 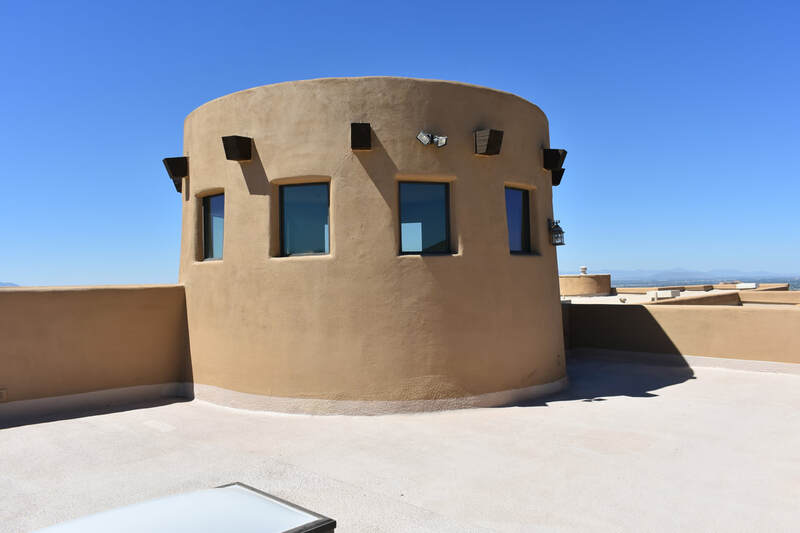 Simply Housekeeping AZ is now happy to offer window cleaning services through our sister company Precise Window Cleaning. 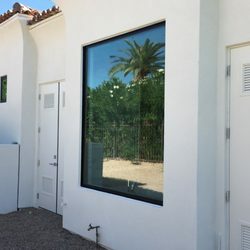 Precise Window was started by SHAZ's founder in an effort to add additional services to our clients without the headache of going somewhere else. 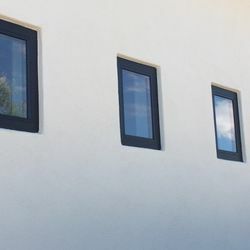 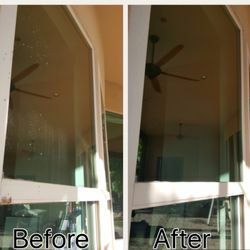 The same level of attention is always given by a dedicated and expert window cleaning team. 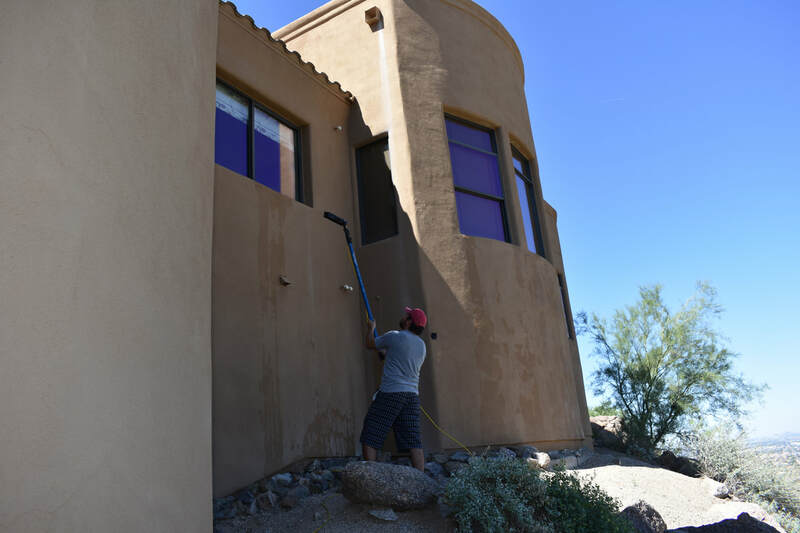 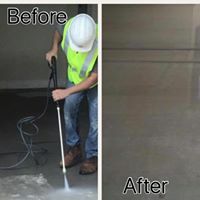 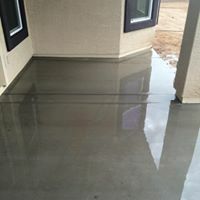 We also offer pressure washing services! 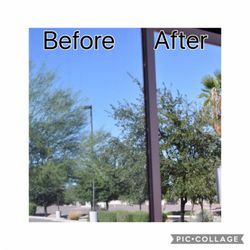 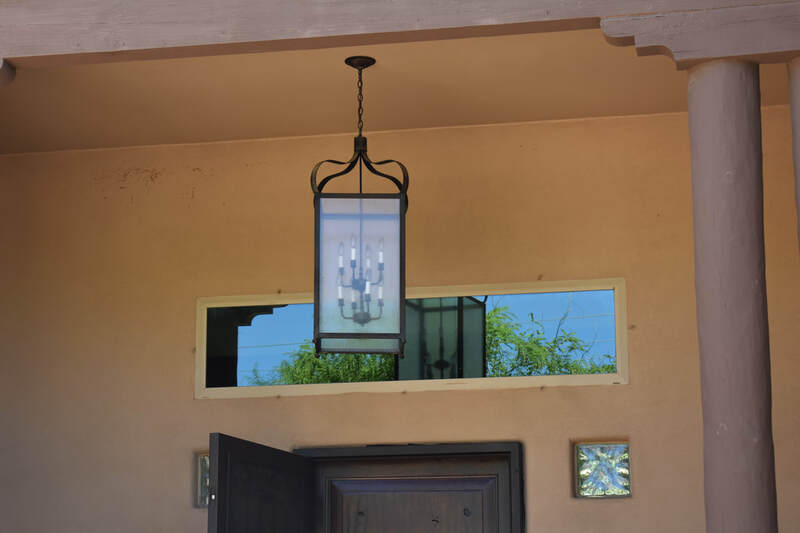 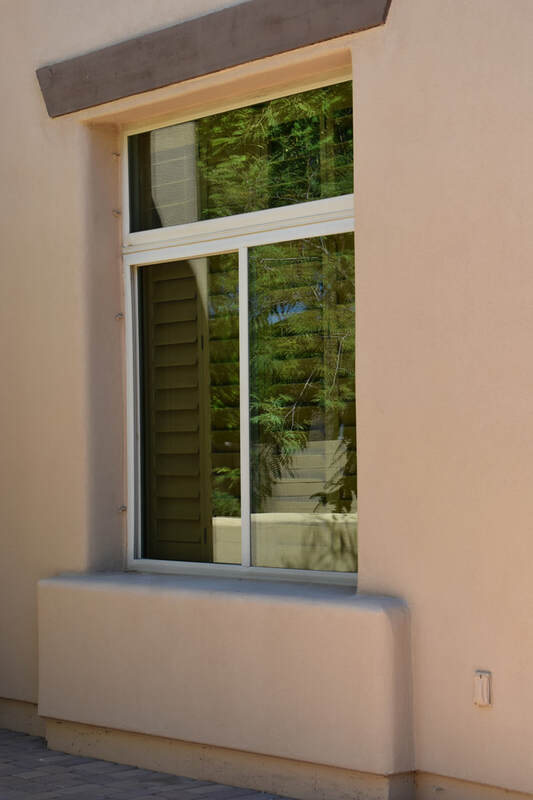 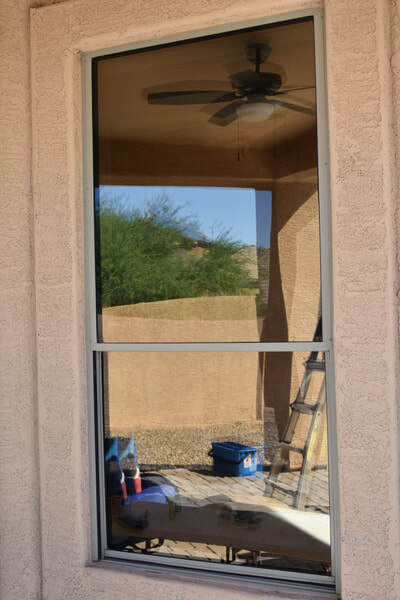 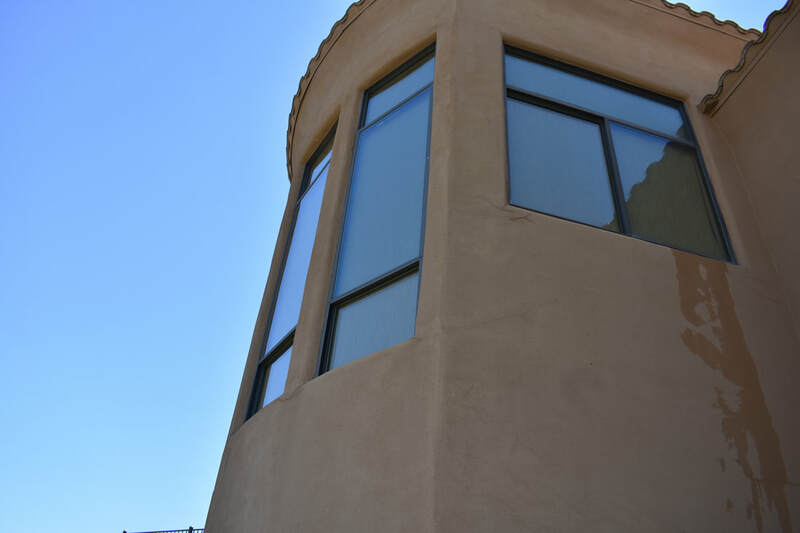 Call now to schedule your window cleaning services at 480-634-8690 or email us at precisewindowcleaning@cox.net.